The casting is way off, with several unlikable players. There are a few that genuinely seem like they are there to win and that’s problematic. We picked up moments after current Head of Household; Tyler nominated both Sam and Steve for eviction in week one. Tyler was a bit too emotional about making the decision, but we quickly learned this was all part of his elaborate plan to lay low. The good thing about Tyler is that he knows how the game is played. Sam was mad that Tyler put her on the block after she opened up to him about being on the outs with everyone. Like Tyler, Sam was playing the long con and making people think she was upset. While that was all going down, Kaycee was struggling to come to terms with her punishment. It was ruining her social game because the producers were mostly able to keep her in one room for as long as they wanted. 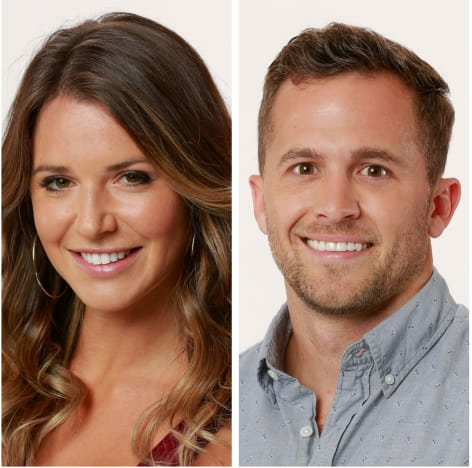 The good news for her is that she’s part of the Level Six alliance which also includes Winston, Tyler, Brett, Angela, and Rachel. Together, they will be able to dominate the game. But all of that depends on whether they can remain loyal to each other. Big alliances always have a weak link who gets too paranoid about the hierarchy of the alliance and ultimately wind up spilling the beans to everyone else. 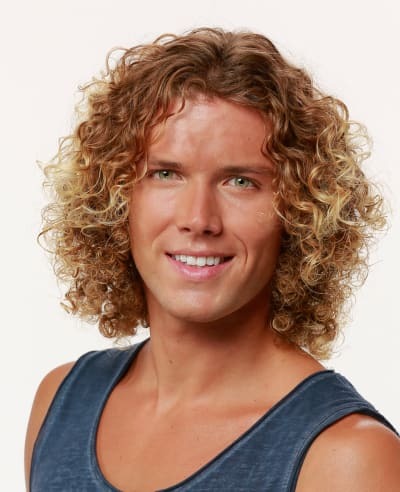 For Tyler, this alliance was golden because he knew it was filled with competitors who could keep him safe in week two after his HOH reign comes to a close. Then there was Swaggy C and Bayliegh who seem poised to be hot and cold all summer long. Showmances are a big no-no in the Big Brother house because it means you’re playing the game as a pair. Swaggy is concerned that Bayliegh is a distraction from him, and he has a point. But then again, Bayliegh is the only one who knows how to keep him quiet when he’s shouting the odds at everyone in the house. Swaggy’s issue, however, seems to be that he’s as dumb as a bag of rocks. He wants to get the floaters out of the game early on, and that’s silly. The floaters are the most impressionable players in the game. They can be swing votes further in the game. 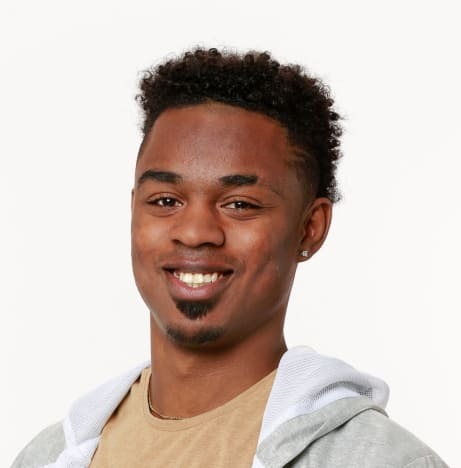 Despite this, Swaggy wants to use his “brains” to form an alliance. As we previously reported in our Big Brother Spoilers, Faisyal won the “Hamazon” power in the Big Brother App Store, meaning he was given ham on an almost minutely basis. But due to his religion, he was given a substitute. Sam emerged with the bonus life power which allowed her a shot at returning to the game if she was eliminated in the first three evictions. She is also allowed to pass on the power. It does, however, come with a huge caveat: If she does not use it in the first three evictions, the fourth eliminated houseguest is automatically handed it. What did you think of all the latest twists and turns? Big Brother continues Wednesday on CBS. 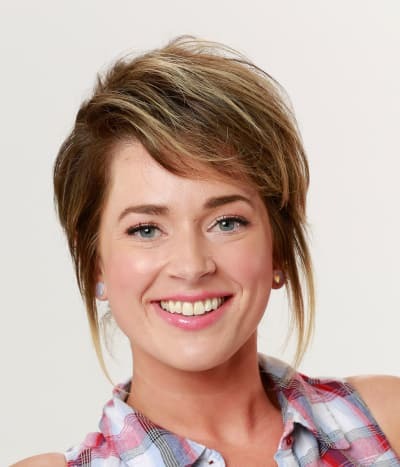 View Slideshow: Big Brother Season 20: Meet the Cast! Next story John David Duggar and Abbie Burnett: ALREADY Breaking Family Courting Rules?!? Previous story Liam Payne and Cheryl Cole: What? It’s Over?!?!?! ?